Wow, Finally! >_< I been waiting for this, thank you so much! Other day, Nintendo requested Japanese blogger to take dawn the list of 5Gen Pokemon. and today, I heard NoA requested Serebii.net to take down all BW screenshot. Wouldn't it be little dangerous to release (or use) this now? I have no idea what's going on. If they ask me to take stuff down, I guess I will. But the game has been released, and Internet Lawyering 101 tells me that some level of illustrations fall under fair use for a reference guide, so I don't know what their objection would be. Man I really gotta implement post editing. 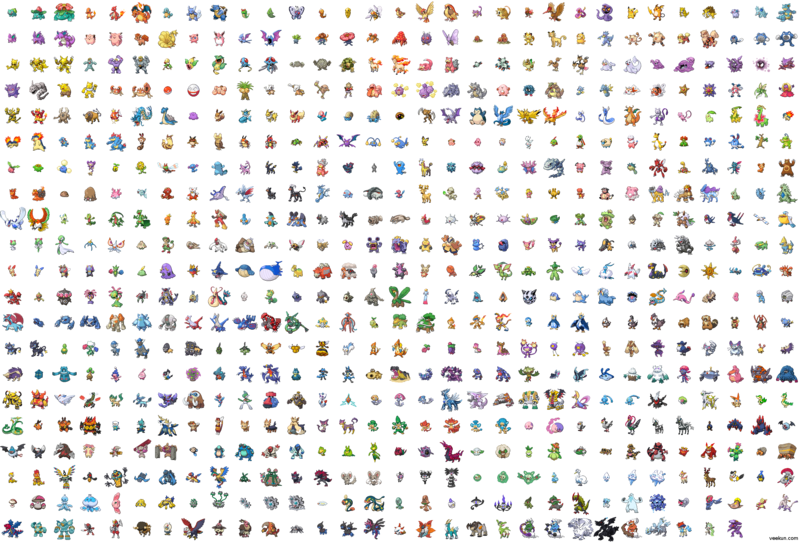 Can't wait to see these up with the rest of the sprites in the Pokedex pages. Good work! I'm looking forward to the other frames + animation. My god Eevee, that was done at LIGHT SPEED. 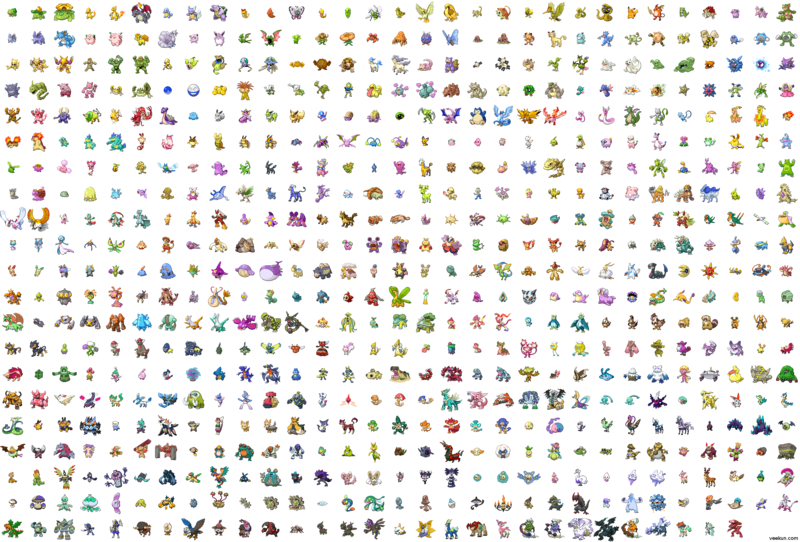 Just for comparision, how many days did it take for the D/P sprites to be ripped? 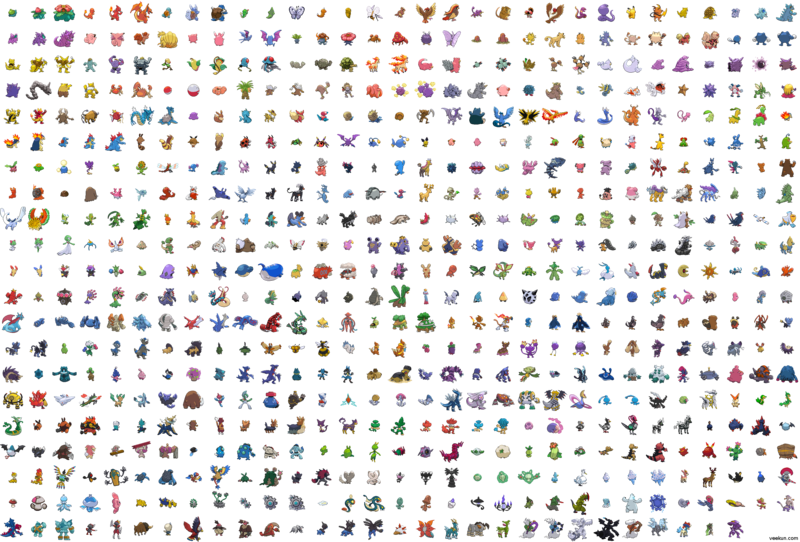 I don't mean to put a damper on this parade, but the guys at Serebii seem to have found that Genosect (#649) has 4 alternate forms (based on the items called Cassettes カセット), and the files in unsorted only have 3 of these alternates (blue for Aqua, yellow for Inazuma, red for Blaze; missing one for Freeze). Also, the different plate Arceuses aren't in the current tarball.